Tile & Grout Cleaning | Our professionals can clean tile and grout too. There isn’t much point having your carpets clean and your tiles dirty. Fortunately, we are cleaners that specialise in both. ​Your lovely home will be a premium Perth paradise. To revitalise your floors to the highest standard, you need the help of true Perth professionals. Ones with expert cleaners, industrial grade products and equipment, and tile, carpet, upholstery and more experience. Like your carpet, we can make your tiles cleaner, having them shine and sparkle in a way you never thought was possible. Treating your tiles and grout our cleaning systems are sure to remove dirt and grime build-up and return them to their original state. Not only that, but you will also be getting rid of those germs, grime and bacteria which are unhealthy for the living environment. Is your grout starting to darken or discolour? Are those wet areas starting to grow mould? Or the tiles not quite the same colour they once were? Must be time that you revived those sad looking tiles in the home or office? Restore them to their bright best with a superior tile and grout clean like no other and get rid of that unappealing sight you cannot stand to see anymore. With a focus on ensuring each of our carpet cleaners has the speciality skills required to create astonishing results we can provide an amazing 100% satisfaction guarantee cleaning. 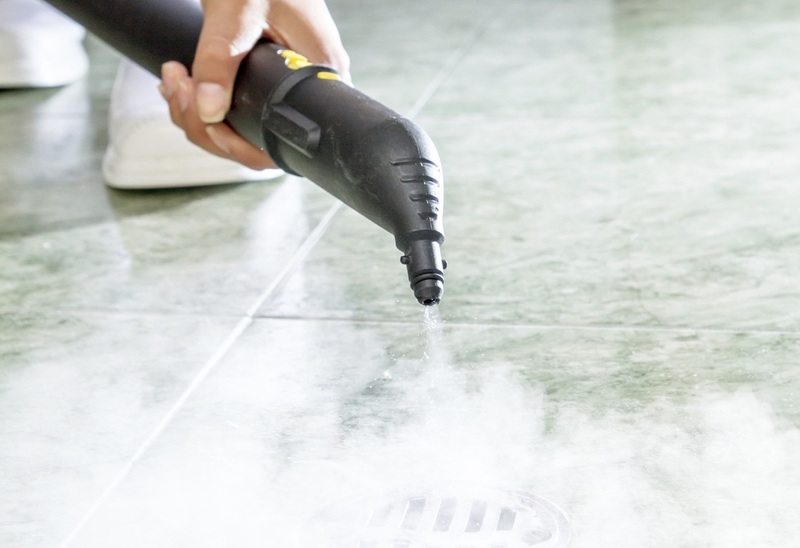 We are able to apply our high-grade, high-pressure hot water extraction clean, sealer application and protectants to all tile types, sizes, shapes and colours. Regardless of how new or old the treasured tiles may be, know that they are in for a true testimony treatment. Forget the old traditional method of being on your hands and knees with detergent and a toothbrush. Save yourself time, money and elbow grease and look forward to having experts do it for you. Give your tiles the clean, the seal and the polish that will make them look as good as new. Save yourself time, money and elbow grease and look forward to having our pros do it for you.